Three events inspired by Futurism remembering the First World War in the city of Palladio, for the artist who celebrates past and history. A multidisciplinary project packaged by artist Roberto Floreani for the city of Vicenza, in the 100th anniversary of the First World War between memories, works and futurism. Floreani, born in Venice, has been fighting to revive the Futurism and what it represented in terms of pioneering and genius for its time, even for years it has often been associated with the Fascist ideas, and sometimes even cancelled from Arts textbooks in Italian schools. Already with the essay “Futurismo antineutrale” (dated 2010 for Silvana Editoriale), the artist had started its journey in this art movement, but it is with the Futurist evenings from 2012 to nowadays that he manages to combine a multidisciplinary creative set in memory of Marinetti, Boccioni, Sironi and Balla and their specific engine of creative energy at the beginning of the 20th century. “An historical book, an exhibition of paintings and sculptures and a Futurist evening in continuity with multidisciplinary projects already carried out in Rome, Mantua and Verona, to discover this topic from different sides, investigating individual and historical memory at the same time”, he tells presenting the project. “I know very well the Asiago Plateau, an open-air museum where I spent many summers when I was a child walking or collecting war relics, scattered everywhere. Another great passion I have is Futurism for which my interest born in 1975 and I have deepened thanks to the fortunate friendship with the Marinetti family. So the Vicenza project is the result of personal memories linked to the Great War through Futurism. 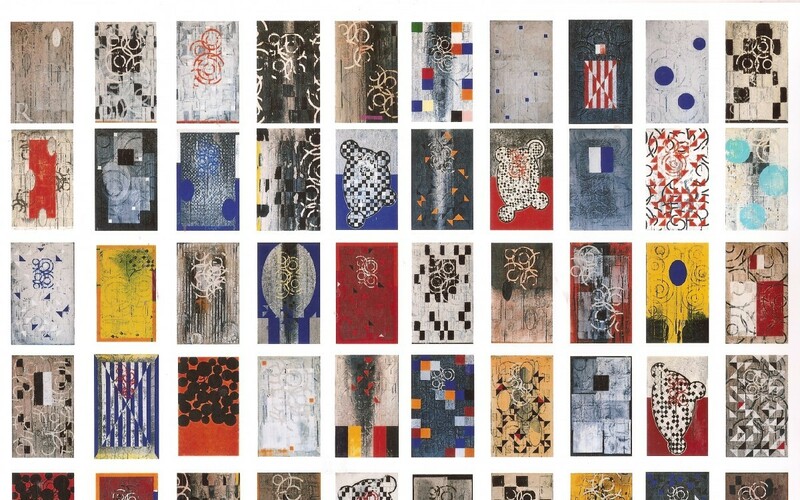 The cards that will be shown in Vicenza, noted by the deputy mayor Jacopo Bulgarini d’Elci in the Gran Guardia Palace in Verona, gave development work in this intimate and Memorial, which will rise to my first solo show of works on paper in 35 years of work. These cards will be exhibited even with the inclusion of micro finds war I have recovered inside the trenches”. Floreani comes back in Vicenza after the memorable 1999 exhibition in the Palladian Basilica: in the Underground area of Palazzo Chiericati from October 4th to November 25th, his exclusive papers will be protagonists, made by hand using a special procedure, with inserts of gauze and fabric high impact material. 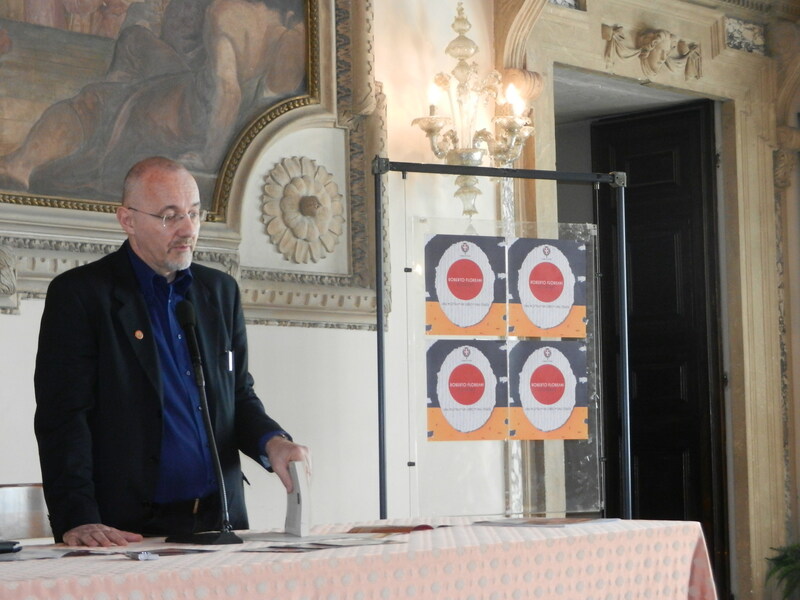 At the end of May the presentation of his latest book was the first event of the triple project: “The Futurists and the Great War”, an essay dedicated to the memory of his great-uncle Leonardo Floreani who fought on the Great War front, and in which the author analyzes that period’s different interventionist ways, with attention to the role of Futurists, to the Italian social situation of the time and to the testimonies from war experience by Marinetti, Boccioni and the other Futurists. 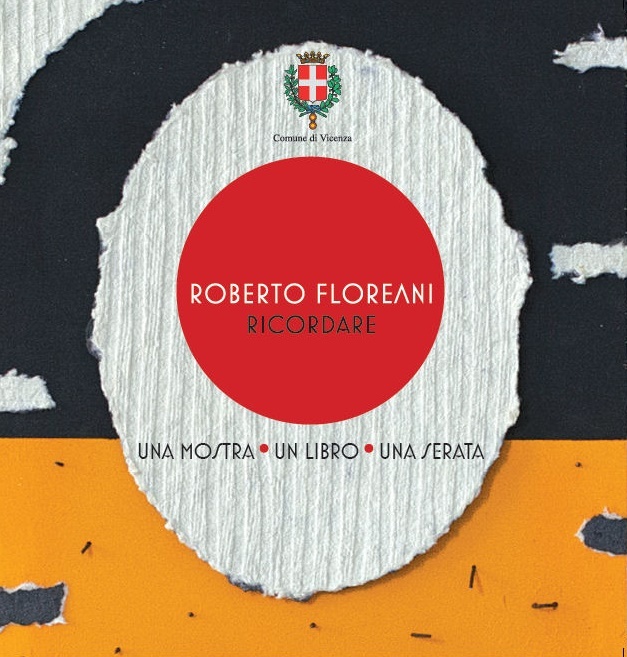 “Since I was a child I wanted to celebrate the centenary for my personal elective bond with this historical period: I spent my childhood in Borgo Floreani in the Friuli Venezia Giulia region, next to a great-uncle decorated for bravery in war, for whom the book is dedicated and who left me traces of that times”. The last part of the book is dedicated to the intellectuals who fought at the front, thanks to the “memories of Ungaretti and Gadda, Campigli and Soft, Céline and Jünger, Remarque and Hemingway”. Always interested in memories for his works (and so comes the title of the project, “Ricordare”, which means in Italian rememember), Floreani explores literature and art with a grand finale with theater with the Futurist Evening “Zang Tumb Tumb”: the piano with three exciting actors on stage (Floreani, Sergio Bonometti and Michele Vigilante) bringing back to life the indelible texts by Marinetti, Fòlgore, Cavicchioli, a poem by Boccioni and texts written in trench of Vicenza by Ubaldo Serbian, accompanied by sequences of plastic aerodance and an Orchestra playing from the audience. “It will be held on December 11st at the Municipal Theatre of the city and will be a dramatic 80 minutes show in memory of the homonymous text published in 1914, which is still one of the most revolutionary in the history of literature”. Celebrating the First World War through the eyes of Futurism.